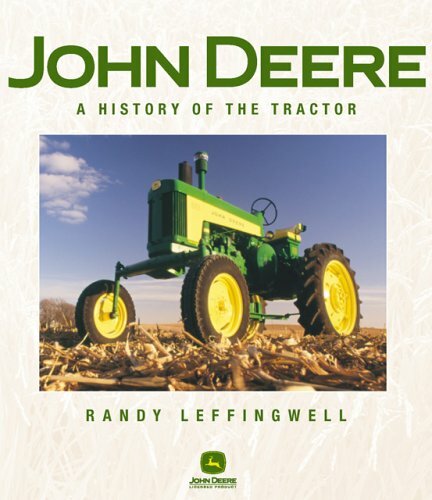 This well-researched, all-color reference spans some of the most developmentally significant years in John Deere production history. 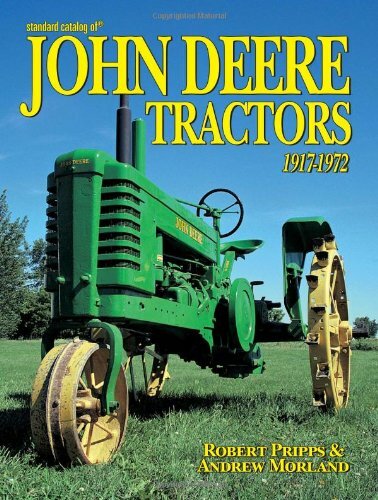 Listings for each model produced between 1917 and 1972 include features, history, original price, variations of the model and more. 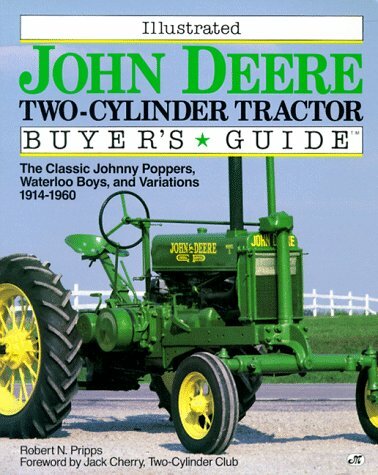 Descriptions and buying tips for John Deere two-cylinder tractors from 1914-1960. 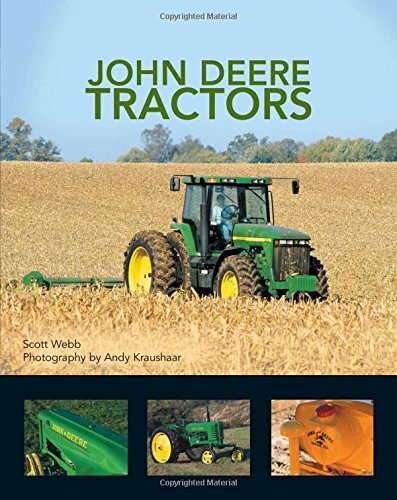 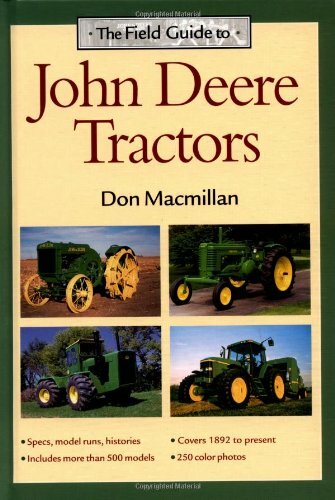 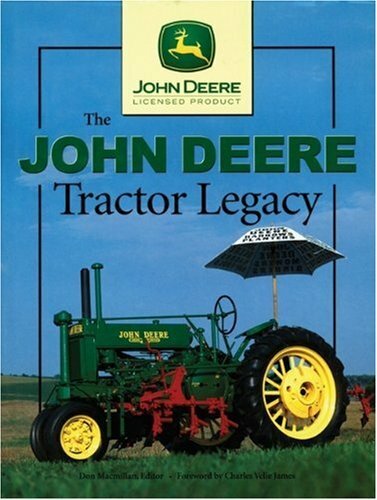 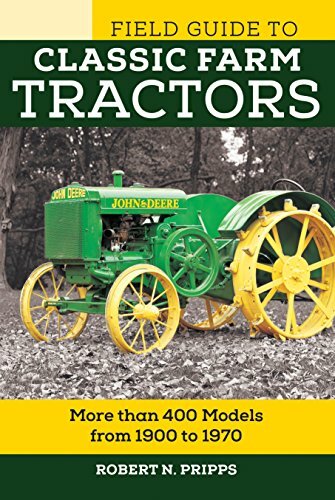 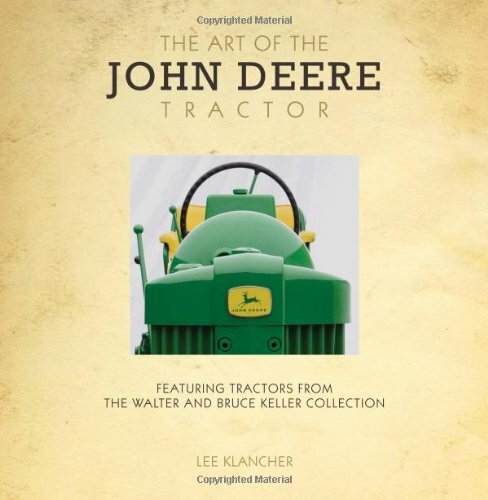 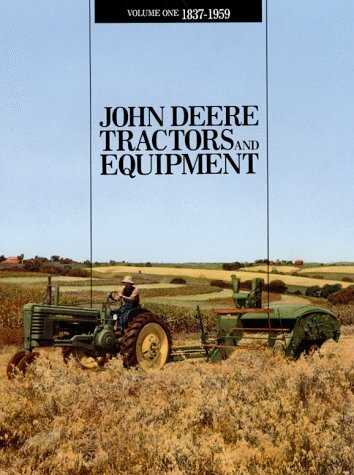 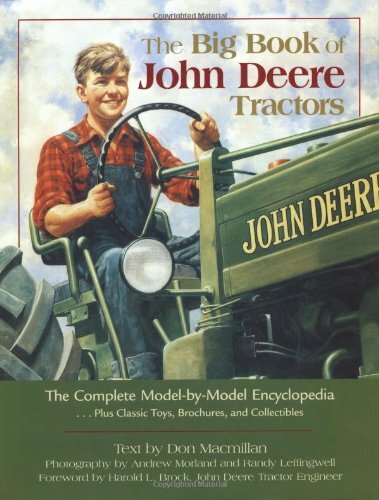 A great book for prospective buyers, enthusiasts and all John Deere lovers.